Sign up and flaunt the wing effect! 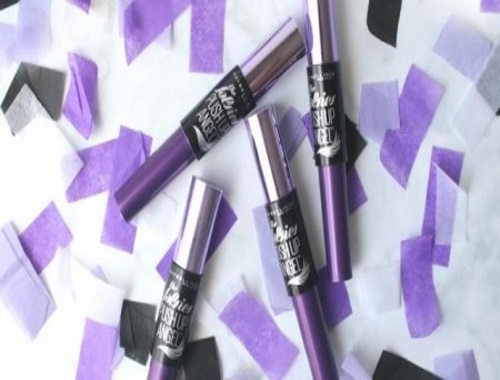 Maybelline is giving away 10 of their The Falsies Push Up Angel mascara this week! To enter just sign up for their newsletter and you could win.. Contest open for a limited time. I didn't see an end date listed.